Conquering the industrial communication, Industrial Ethernet offers whole new possibilities in networking, but unfortunately also for the bad guys. Thus, the integration of security concepts and providing of according components is a must-have for all serious solution providers. 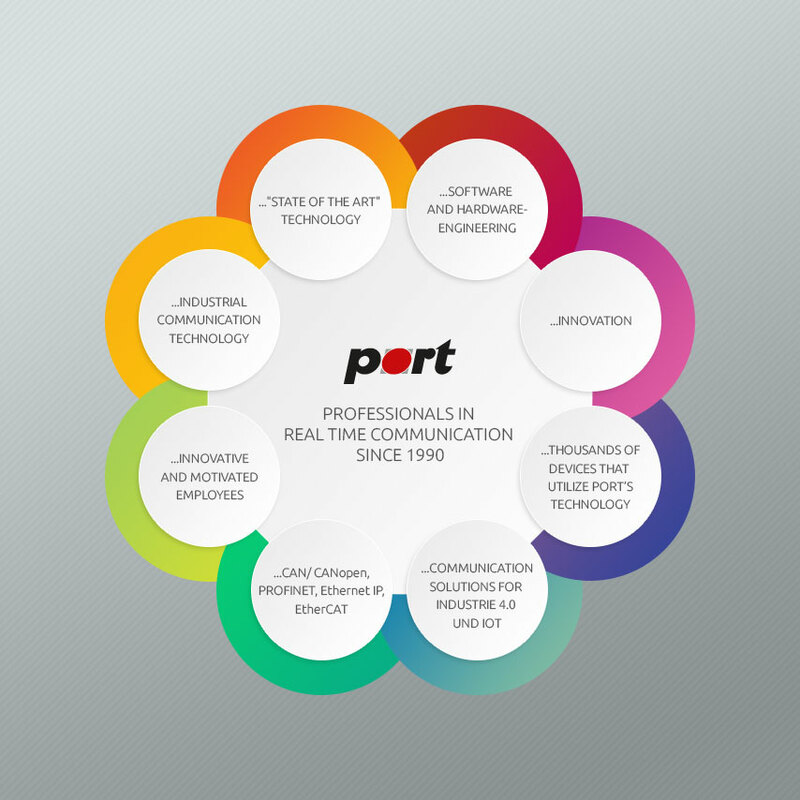 Port supports you with experienced engineers in planning and realisation of routing solutions, security concepts and according management software. Working in all relevant Industrial Ethernet gorups such as PNO, ODVA, EPSG and ETG, we know possible security related problems within protocol stacks and integrate functionalities for the protection against security threats into your product. Additionally, we can integrate Industrial Ethernet protocol stacks into your routing appplication. But our know how is not restricted to the pure security application of the the protocol stack itself. Port also provides long-time experience in remote access communication techologies such as GPRS/EDGE and UMTS, ISDN and analogue PSTN that we gladly incorporate in our customer solutions. Trusting port as your development partner you master the hard and software for all common routing applications ranging from network protection over remote access to mobile application such as fleet management. We team up with long-time professional partners such as accredited test laboratories, documentation experts and production professionals for industrial electronics to ensure the success of the customer project.